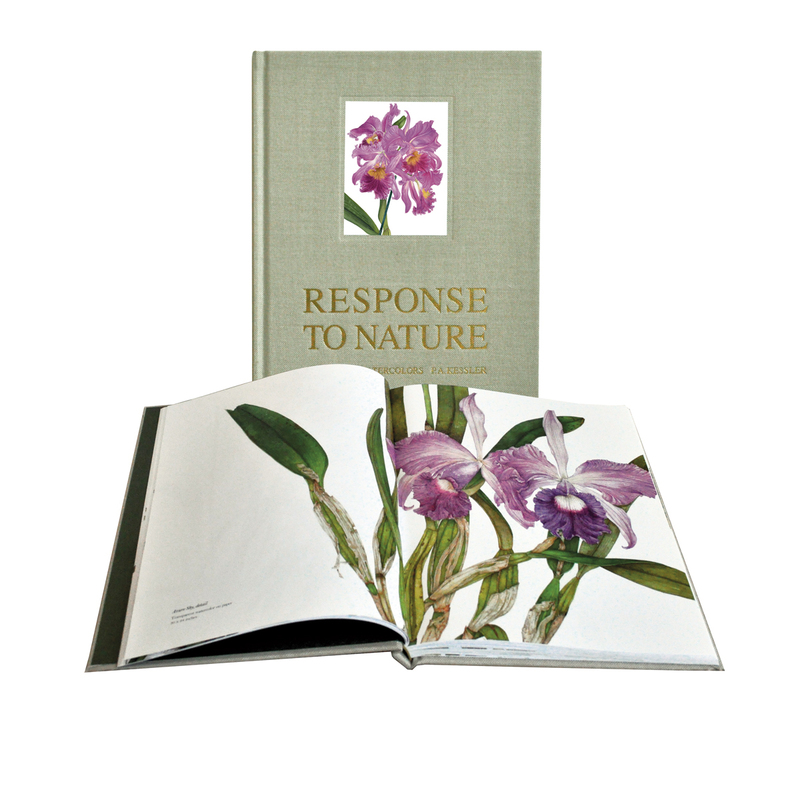 ArtPlantae Books is thrilled to bring you Response to Nature, a collection of P.A. 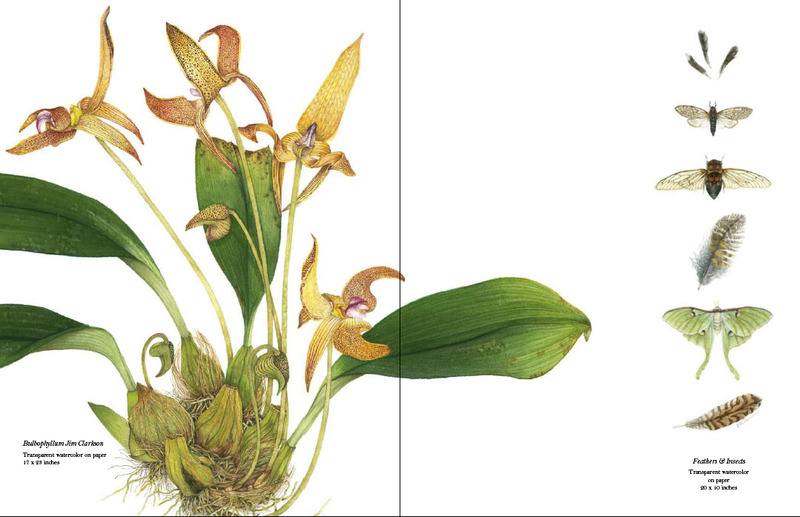 Kessler’s botanical and natural history paintings documenting her career from 1972-2010. This lovely book is now in stock and available for immediate shipping. Each limited edition copy of Response to Nature has been signed and numbered by the author. 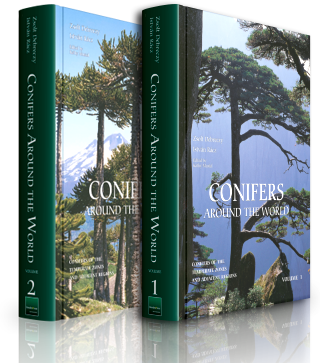 To order this unique collection for yourself or as a special gift, go to ArtPlantae Books.